Look and feel years younger. 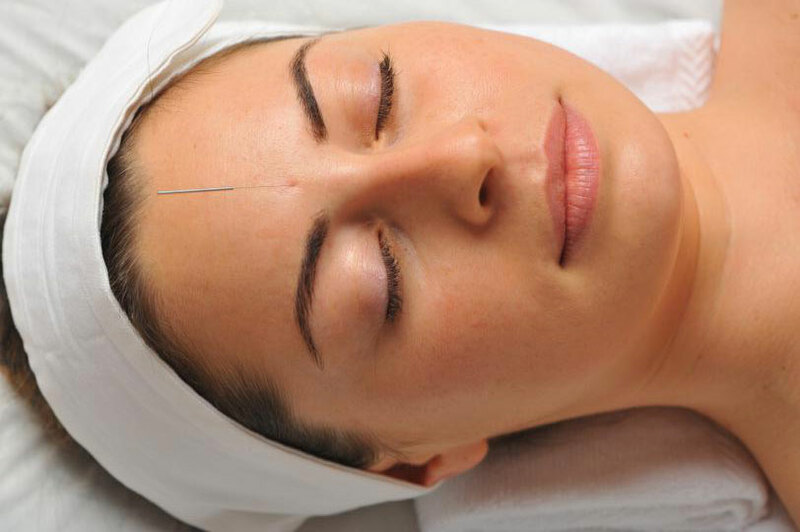 Your session includes a complete Chinese Medical evaluation and treatment, including facial and body acupuncture & Ultrasound Facial Rejuvenation therapy to rejuvenate body, mind, and spirit. I will design your treatment to address individual health and skin issues, diminish lines, brighten & lift, and bring back that healthy glow. In addition, customized rejuvenating facial masques, serums, and creams will be massaged into your skin to leave you feeling fully relaxed and revitalized.